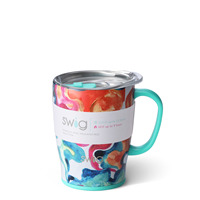 Swig Life designs and sells drinkware and drinking accessories made for all the moments in your life.We are intentional about making products women will love to buy and give in all stages of life - from grandmas to grads, besties to boss ladies, and moms to millennials. Come take a swig of life with us! 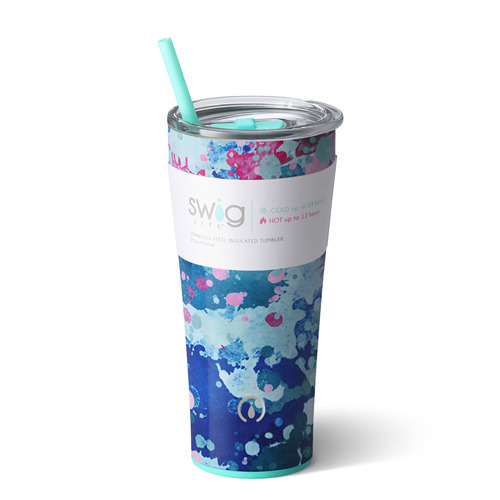 Swig Life designs and sells drinkware and drinking accessories made for all the moments in your life. We want you to enjoy life with us, from your carpool coffee, to your evening exercise, to your weekend wine. Our products will make you feel good about using them – because they are eye-catching, well-made and eco-friendly. 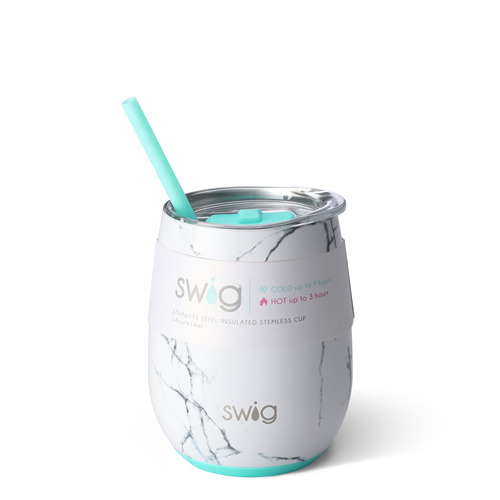 And they will make you feel even better about gifting them – because you will want all your friends to enjoy Swig Life too! We are intentional about making products women will love to buy and give in all stages of life - from grandmas to grads, besties to boss ladies, and moms to millennials. Come take a swig of life with us! The newly-designed SEAL-TITE Tritan lid is BPA free, spill resistant and shatterproof. These clear lids seal tightly with a rubber seal gasket while allowing you to see inside. 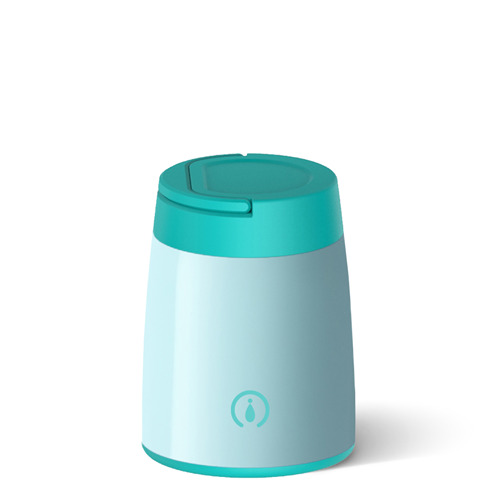 The straw friendly opening can be covered with the sliding closure to minimize spilling. From our new barware collection comes a new take on a timeless classic – the martini glass. 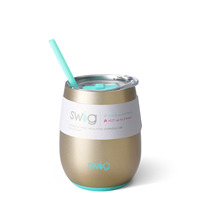 Each Swig Life Stemless Martini keeps cocktails cold up to 9 hours and hot up to 3 with its double-wall, vacuum-sealed copper coated insulation. 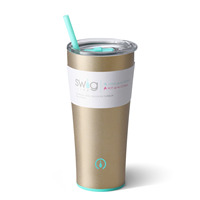 The non-slip silicone base keeps your cups from tipping or making too much noise when you set them down. Keep not only the wine in your cup cold, but the whole bottle. 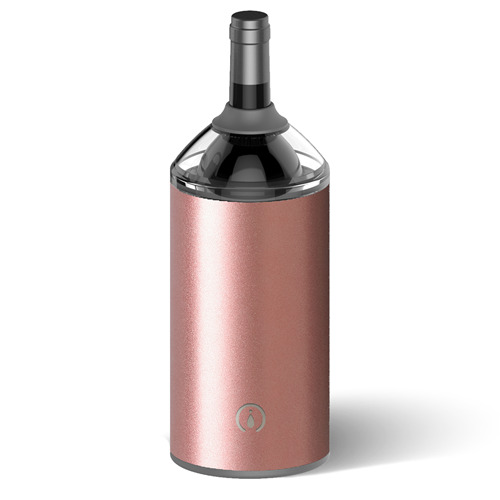 This silicone-lined bottle chiller can accommodate a range of bottle sizes including standard-sized champagne and wine bottles and keeps them from rattling around inside. 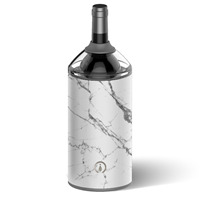 The flat sides make gripping and pouring easy without fear of dropping while the push-seal lid keeps the bottle safe in place so you can pour directly from the chiller. With its double-wall, vacuum-sealed copper coated insulation, this chiller keeps your bottle at temperature for up to 12 hours and hot for up to 9 hours. 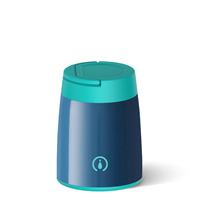 The non-slip silicone base keeps the carafe from tipping at the dinner table or making too much noise when you set it down. Clean-up is a cinch as the entire collection is dishwasher safe. 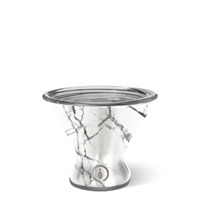 From our new collection comes a lunch-time staple – the hot pot. Perfect for taking along on picnics and school trips, the hot pot holds up to 14oz of your favorite soups and sides. 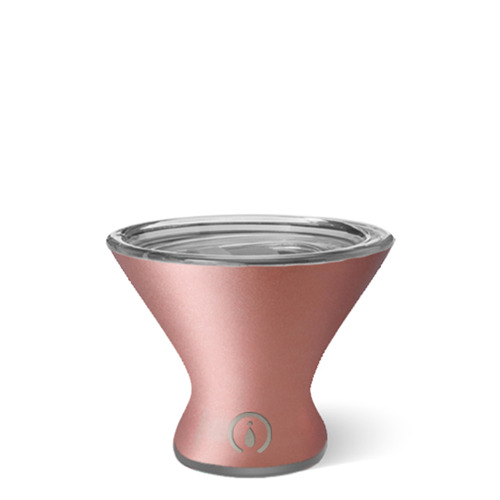 With its double-wall, vacuum-sealed copper coated insulation, the hot pot will keep your food or drinks cold for up to 24 hours and hot for up to 12 hours. The non-slip silicone base keeps it from tipping or making too much noise when you set it down. 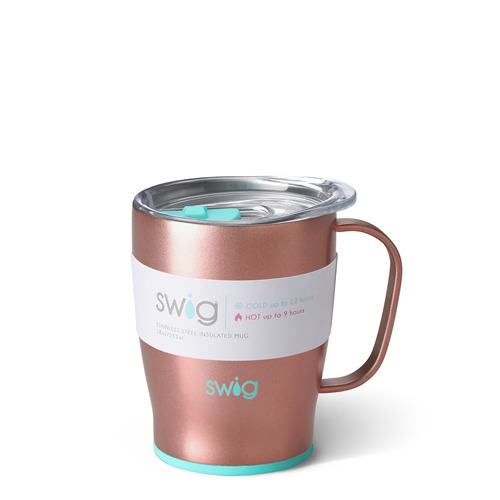 The newly designed lid features a convenient carrying handle built in to the easy twist-off lid, making this bottle great for taking to tailgates or work lunches. Always use caution when handling hot liquids or food and please take care not to drink hot liquids directly from the hot pot.